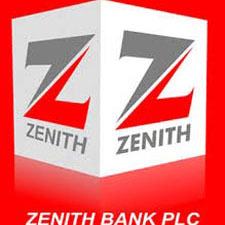 Zenith Bank Plc, a leader in financial services with headquarters in Nigeria and subsidiaries in the United Kingdom, Ghana, Sierra Leone, Gambia, and South Africa (Representative Office), offers premium solutions to its teeming customers. We have been growing our customers' businesses and wealth in the last 20 years and this has positioned Zenith Bank as the financial institution of choice. Our business is built on our core principle of working in our customers' best interest. Over the years, the Zenith brand has become synonymous with the deployment of state-of-the-art technologies in banking. We define service standards in our environment as we are in business to always deliver exceptional services to our ever expanding clientele.